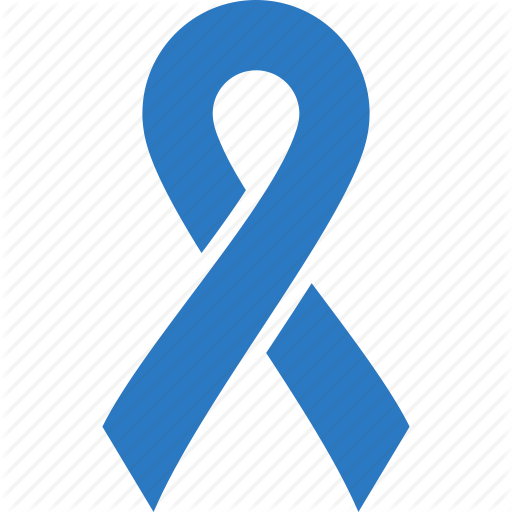 Millions of Americans get affected by this disease annually. Being a type of chronic pain, it can affect every aspect of the patient’s life. It can be tiresome and seems almost impossible to live with Fibromyalgia, but there are ways that bring hope and help you to live better. The facts about the causes and the mechanism of the pain should be known before understanding the remedies that can be beneficial. The information will help you gain sound knowledge about the condition you are facing and the remedies that can help you. 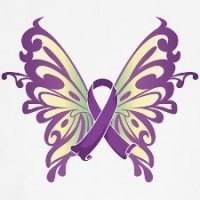 Fibromyalgia is a type of chronic pain. As a matter of fact, it is not as rare as it may seem but considered to be among the most common types of chronic pains. 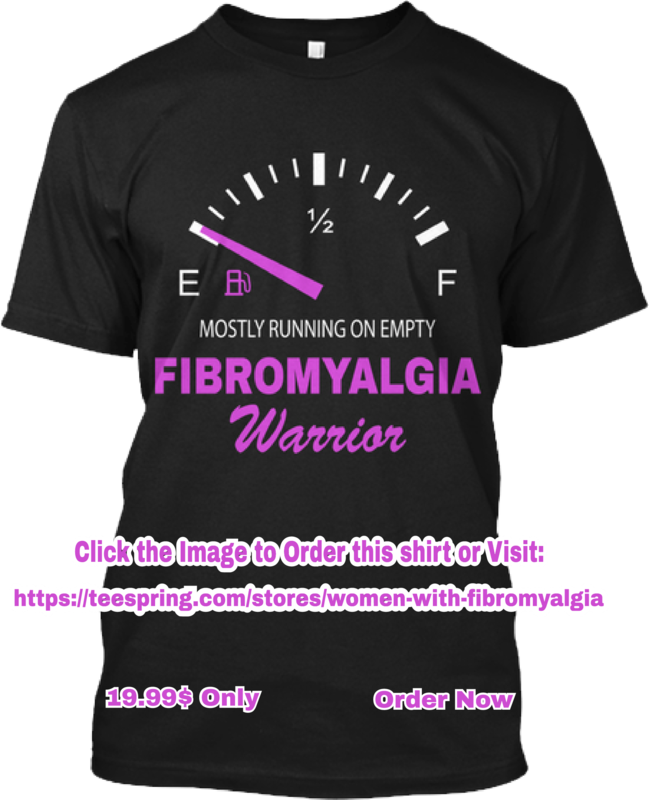 Fibro is a Latin word for “fibrous tissues”, myos is a Greek word that means “muscles” while algos is another Greek word meaning pain which combines to give it a name “fibromyalgia”. There are a number of causes and situations that are associated with the development of fibromyalgia but the most common is the “stress” on which most of the experts have the same opinion. A life filled with stress consumes a lot of energy and fibromyalgia is strongly related to low energy levels of the body. The syndromes very similar to fibromyalgia are arthritis, lupus, Central Nervous System issues, and genetics. The environment also plays a vital role in the development of fibromyalgia. Generally, this disease is related to certain changes in neurochemical elements in the brain. The exposure to a long-term stress can lead to such abnormalities and person loses hope for life. There is variation in the symptoms of fibromyalgia but many of them are also related to that of other diseases that make its diagnosis complicated. The most common symptom of the syndrome is a long-lasting pain. The other symptoms encountered are morning stiffness, headaches, numb fingers, cognitive issues, odd sleeping patterns and the development of the Restless Leg Syndrome. Moreover, other conditions like nausea, weight gain, depression, anxiety, breathing problems, vision problems, eyesight problems may also develop. As the symptoms of fibromyalgia overlap with the symptoms of other disorders so the diagnosis becomes very critical. A number of tests are recommended to the person who is suspected to have this disorder. One of the tests is a blood test called FM/a, but many other tests are also needed in order to properly diagnose the syndrome. The medical professional will inquire the patient about potential stressful situations, the parts affected by pain and the duration of pain and the tender points are also tested. The most common remedies to improve the condition are mostly the remedies that help to release stress and gain hope. There are certain natural remedies that are recommended along with medications like painkillers, anti-inflammatory drugs, antidepressants, and benzodiazepines. Exercise being the most common of all the remedies is very beneficial. Exercise is not necessary for people related to sports, indeed it is the need of every person who needs to healthy and fit. It is a Latin quotation: “Menssana in corporesano” that means “A healthy mind in a healthy body” and exercise is that practice which helps you to get a good state of mind and body. It is not only beneficial for your physical condition but also helps to release stress and live a healthy life. Fibromyalgia patients are recommended to try out relaxation techniques. Yoga, meditation, and Tai-Chi are some of the relaxation methodologies. Acupuncture is also a method of relaxation that has shown tremendous results for overcoming many disorders. A healthy diet is another way to fight the symptoms of the disease. A diet fulfilled with the required nutrients should be the first priority of a person in order to live healthy and happy. Fast-food and sweets may seem delicious and joy able to eat but unfortunately they are harmful the health. Fruits, vegetables, whole grains, foods that contain omega 3 fatty acids (fatty fish such as salmon or sardines, walnuts, shrimp, tofu, soybeans, beef, scallop) are considered healthy and nutritious. Such foods help to reduce inflammation at all levels of the body. Ginger and turmeric are well-known for their anti-inflammatory effects. Its symptoms are very common and related to other syndromes which lead to its false diagnosis but the remedies described above are very clear and most doctors recommend to use them as the proper cure process of the disease is still a mystery to be found.